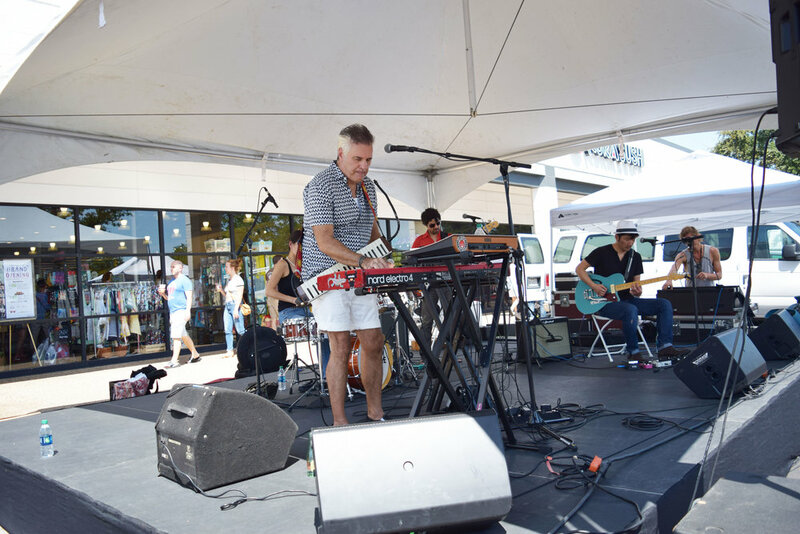 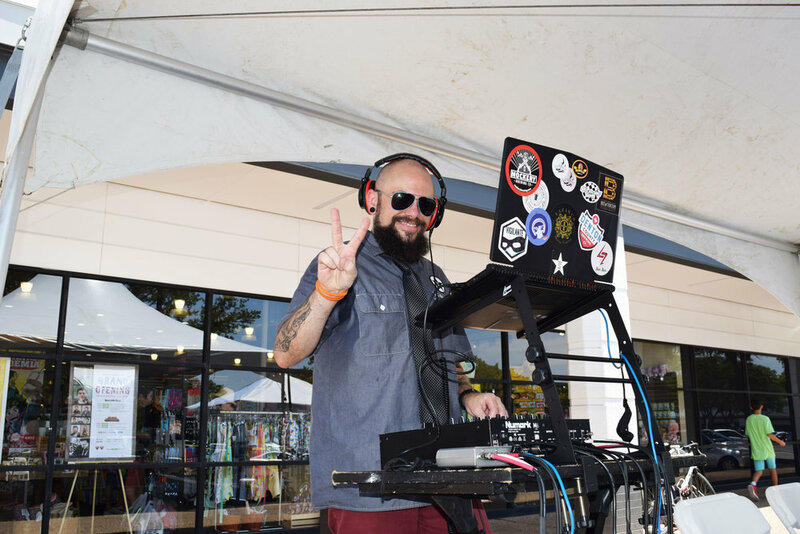 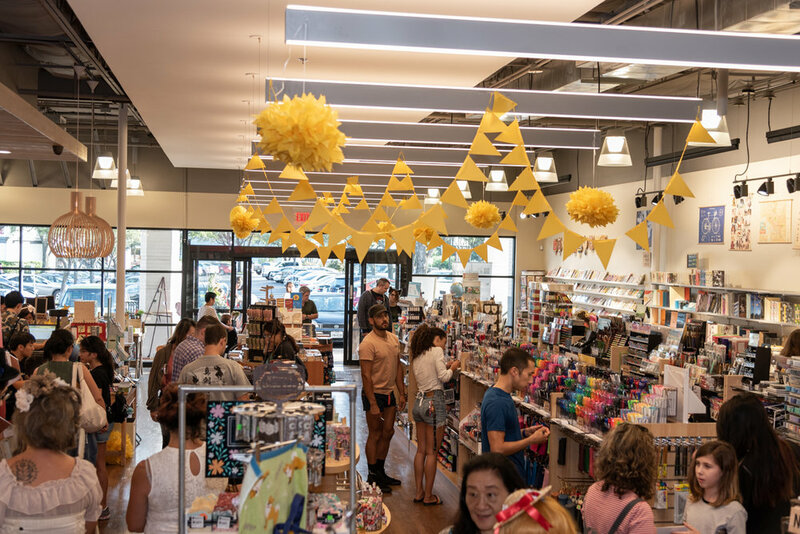 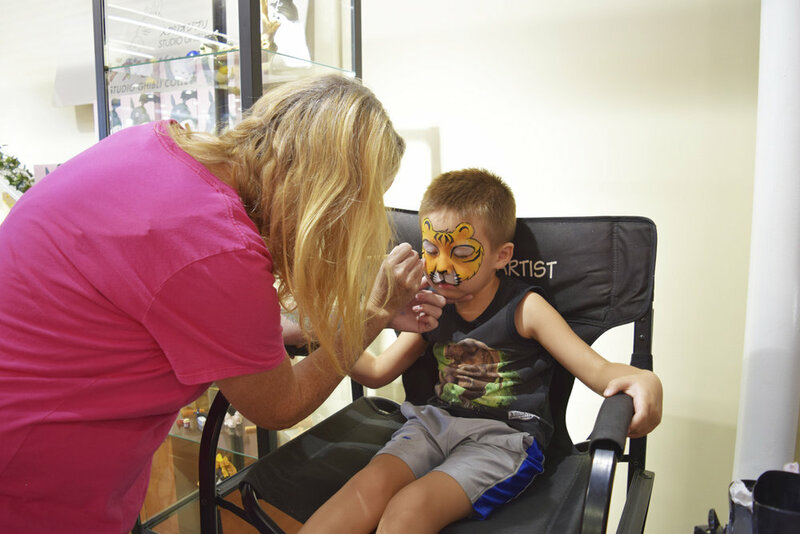 Our Austin store officially opened its doors on Saturday, August 18! 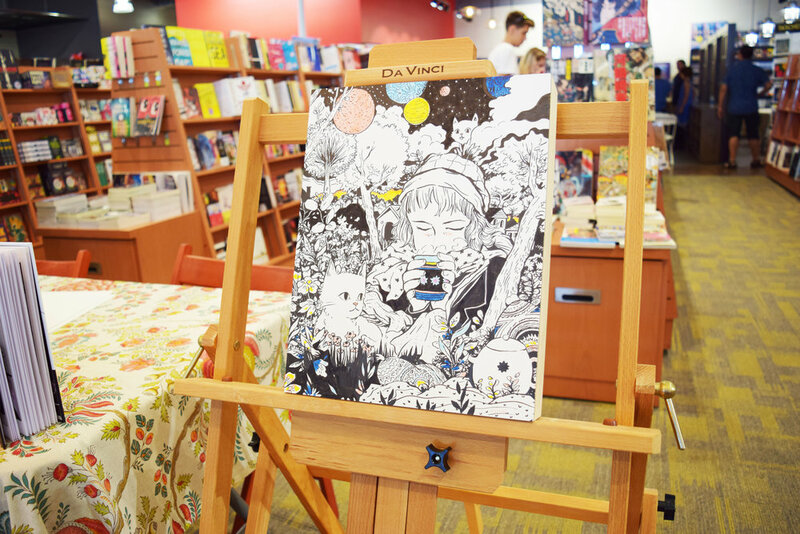 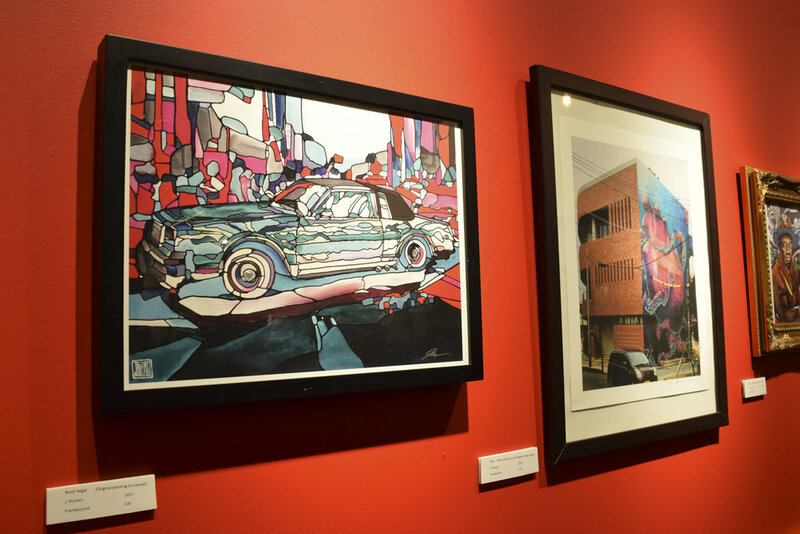 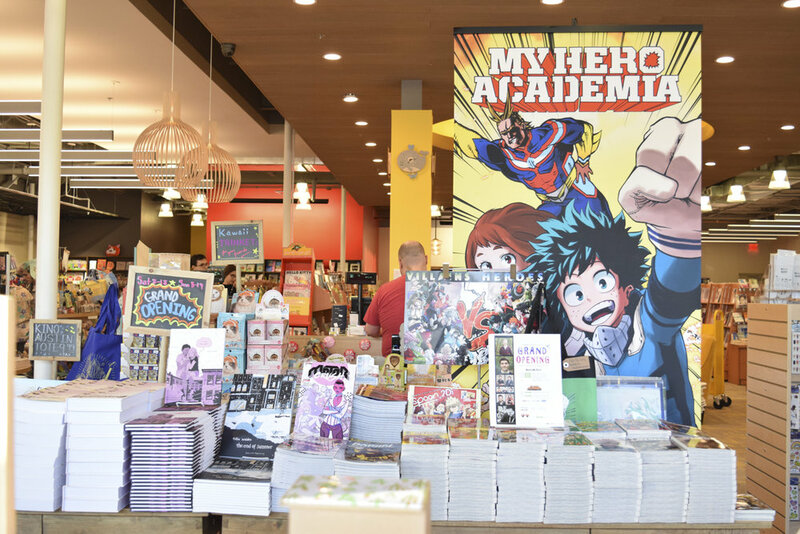 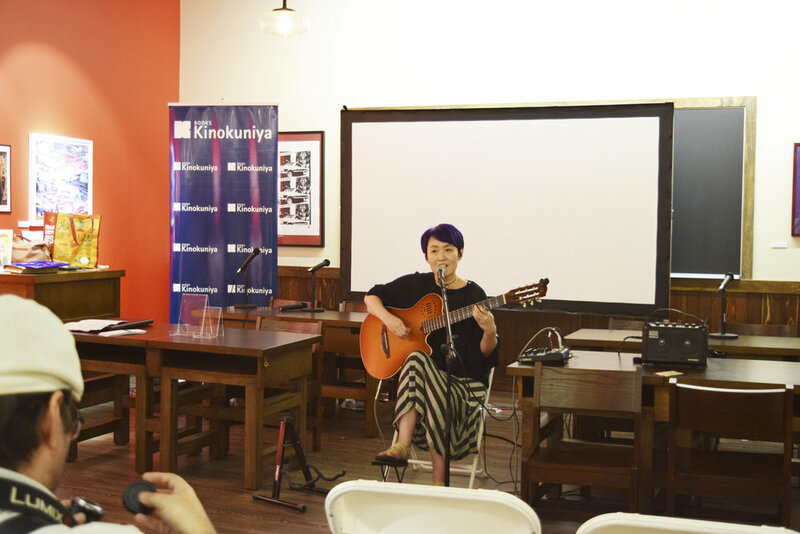 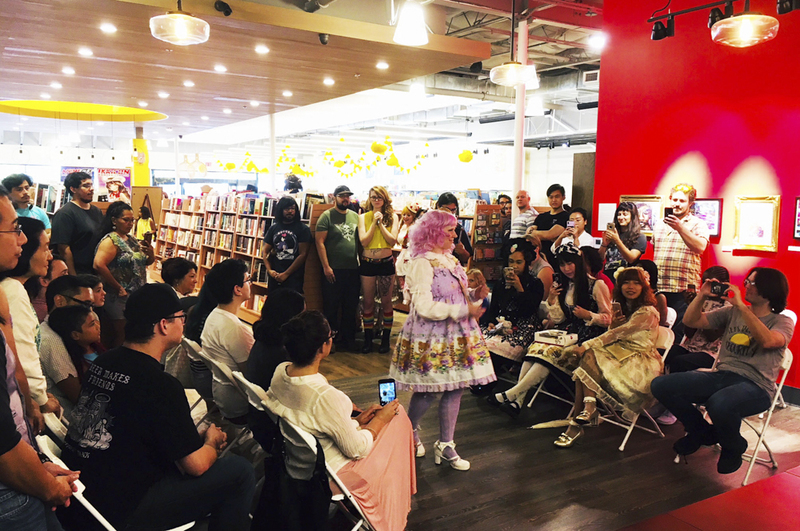 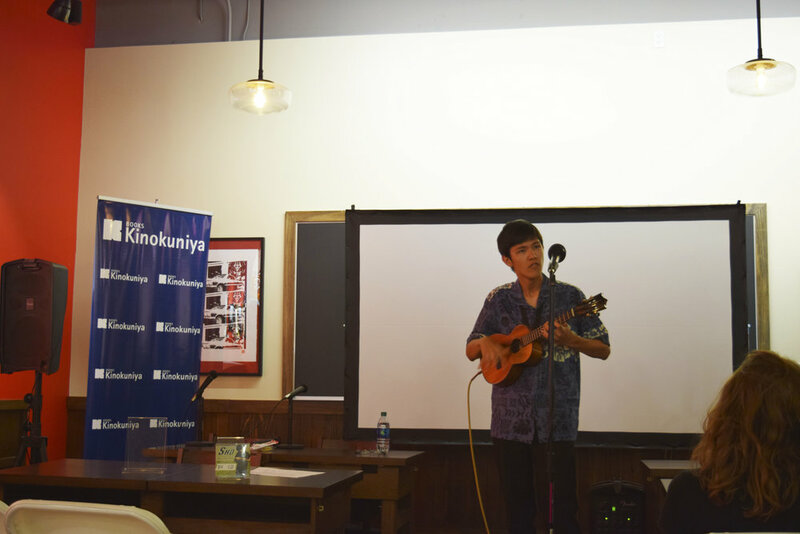 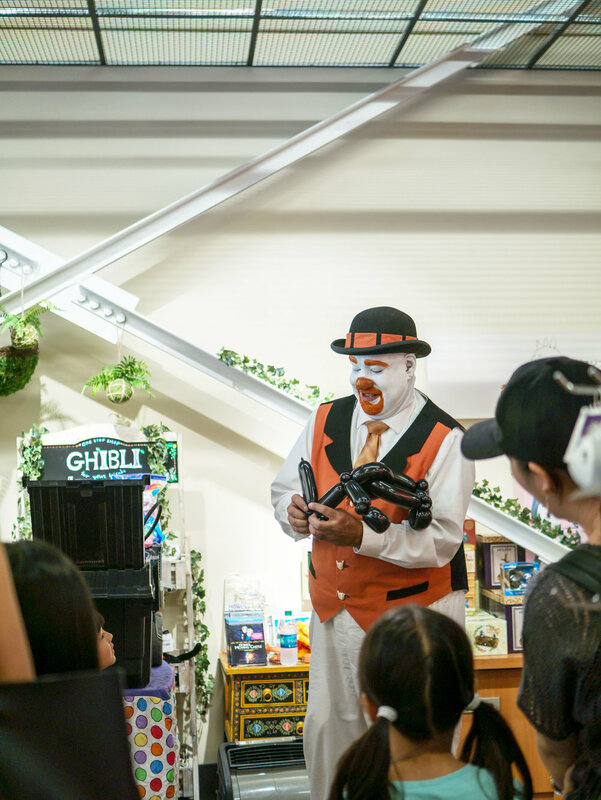 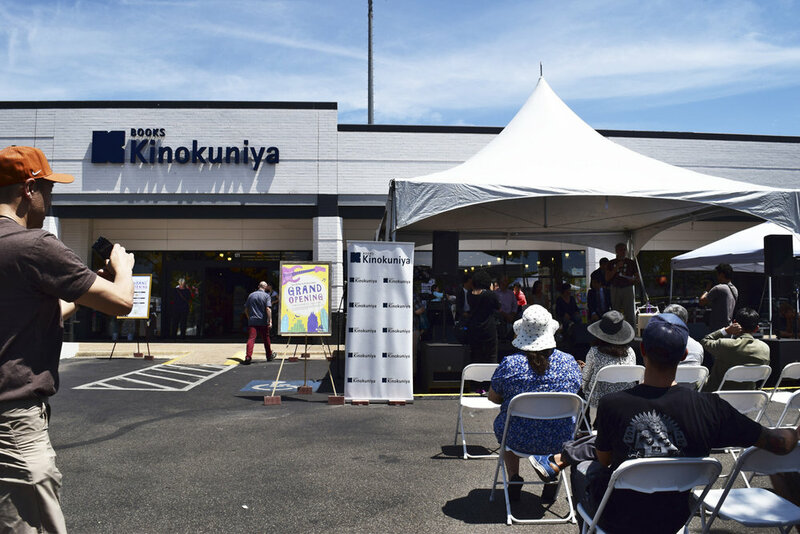 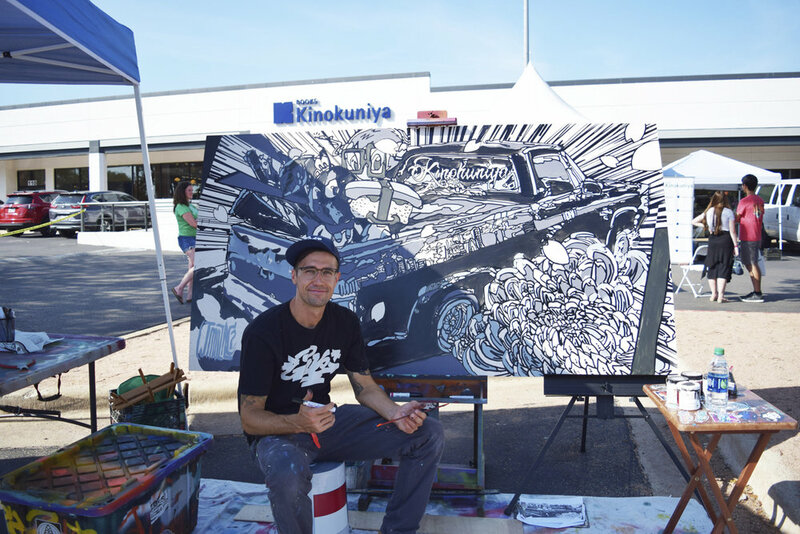 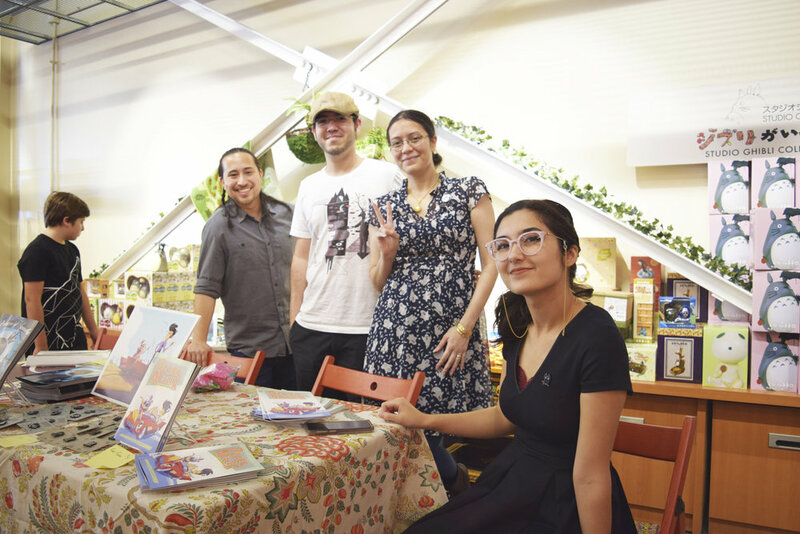 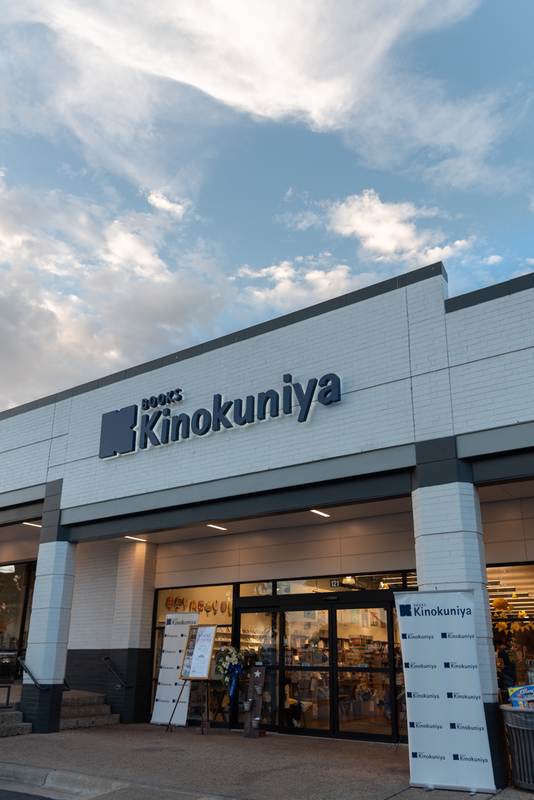 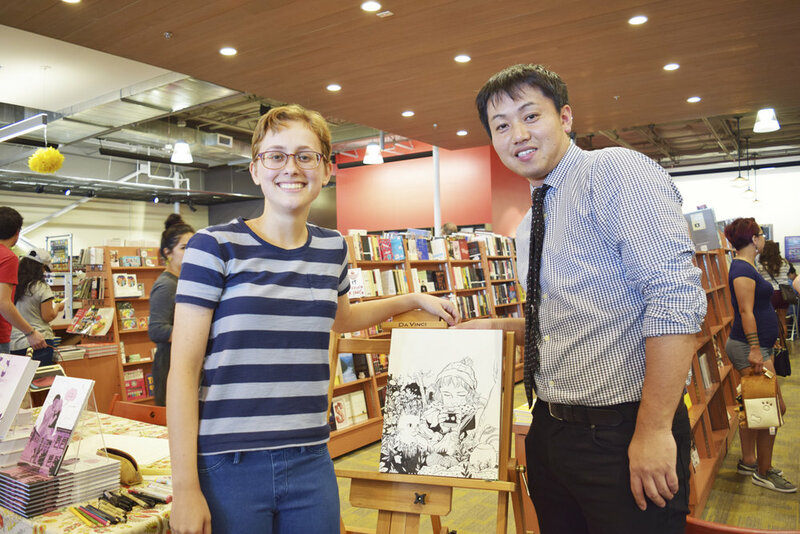 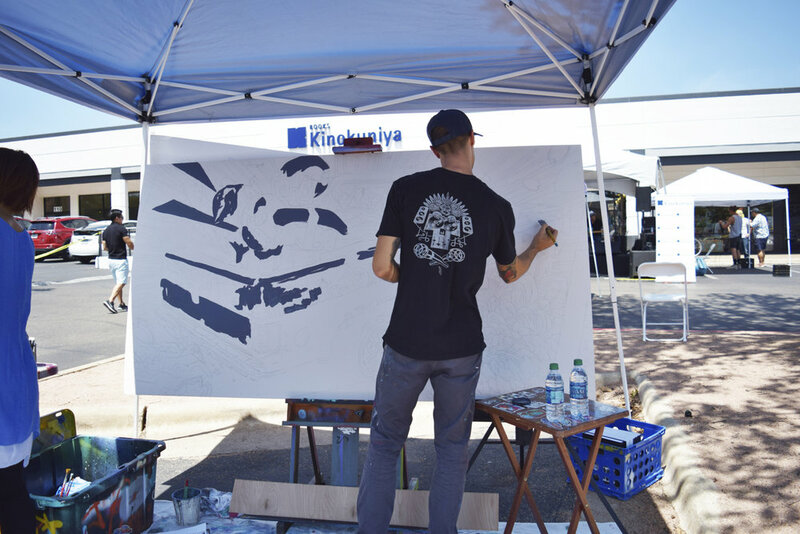 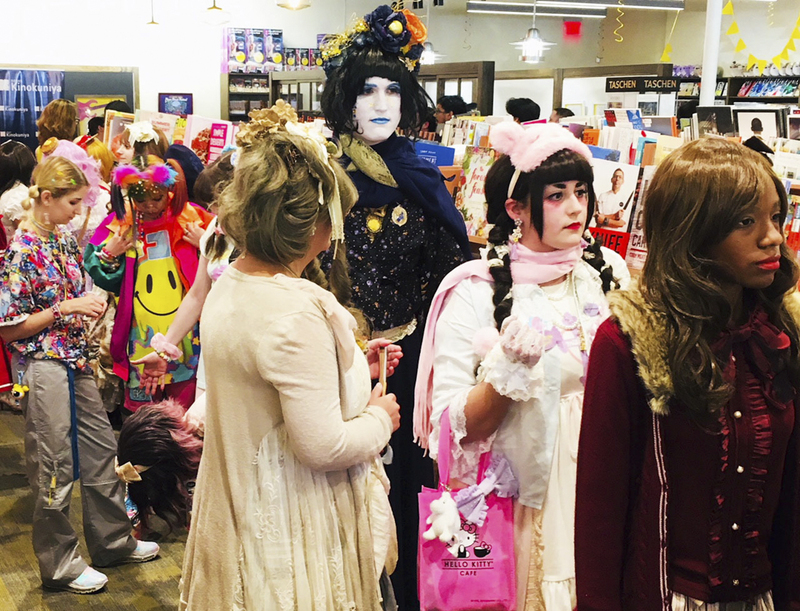 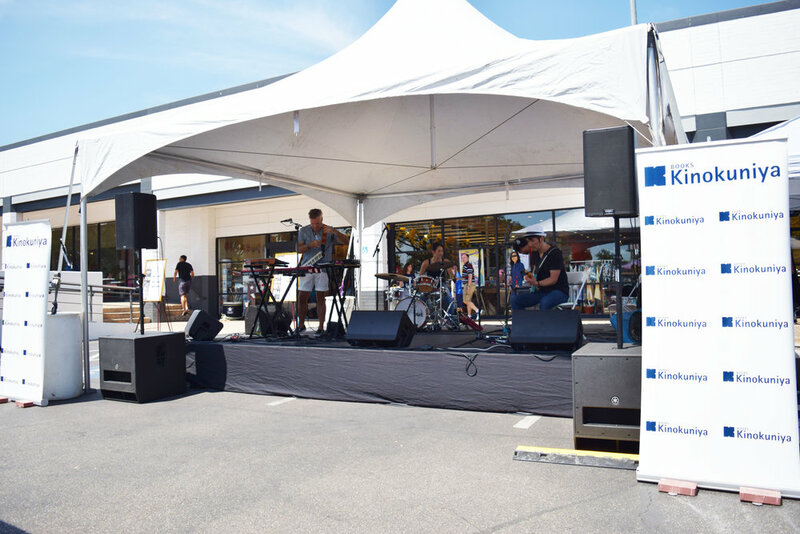 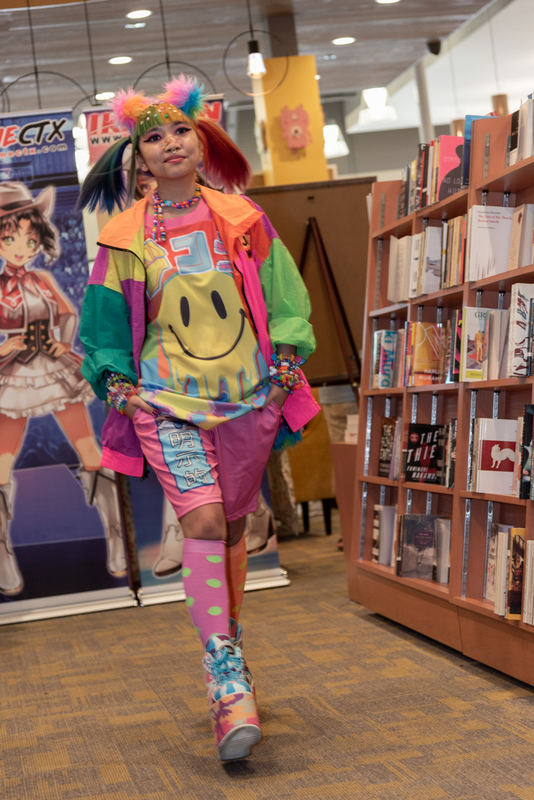 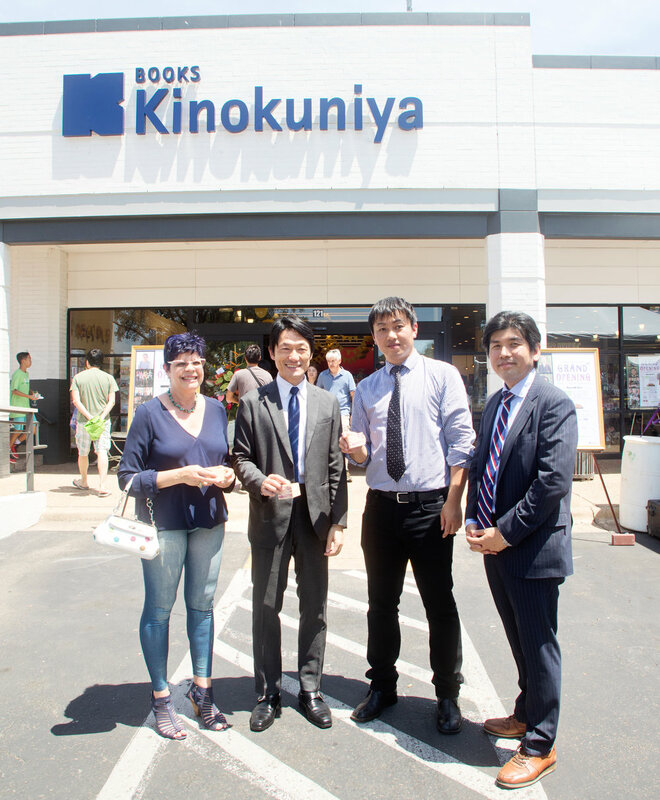 The Grand Opening was a weekend full of live drawing, author events, musical performance, J-Fashion show, cosplay contests, and more! 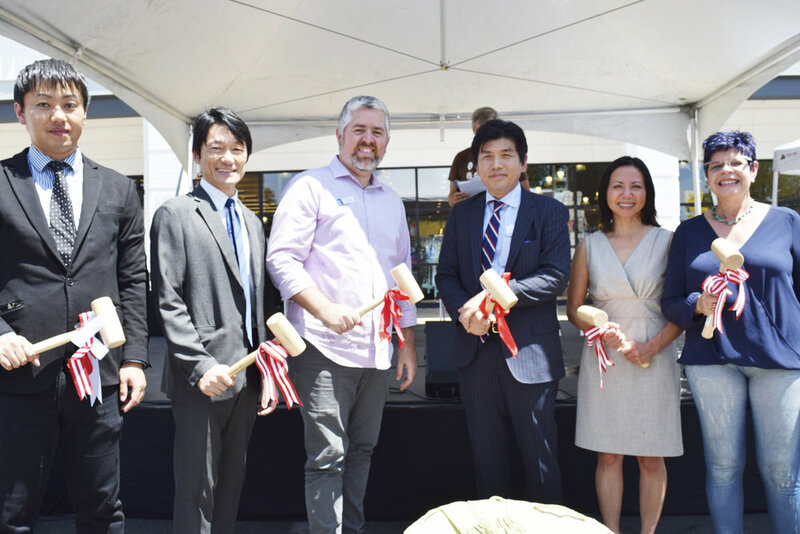 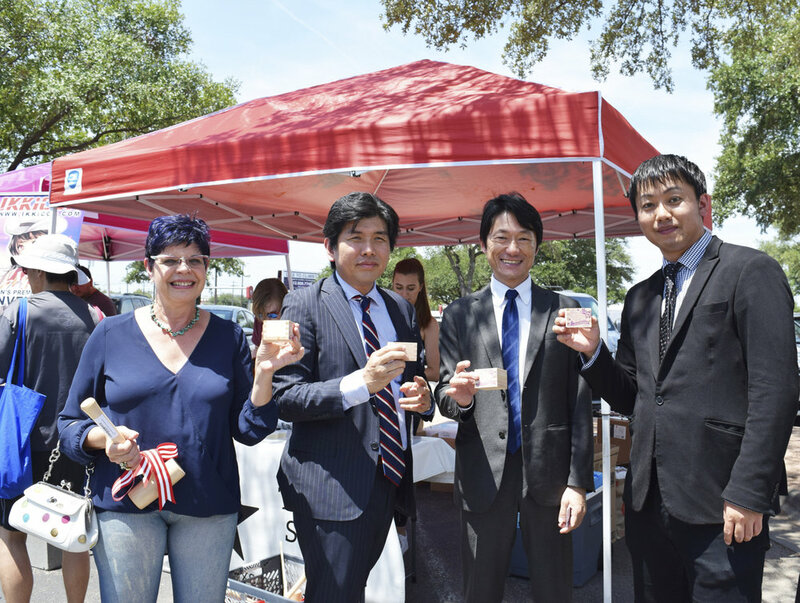 On Saturday, August 18, we started the day with special welcoming speeches by Consul General of Japan, Mr. Hideo Fukushima, Council Member, Mr. Jimmy Flanagan, CEO of the Greater Austin Asian Chamber of Commerce, Ms. Marina Bhargava, Austin-Oita Sister City Committee Board Member, Elise Krentze, Senior Vice President of Kinokuniya USA, Mr. Eiji Matsuoka, and Regional Manager of Kinokuniya USA, Shigekazu Watanabe. 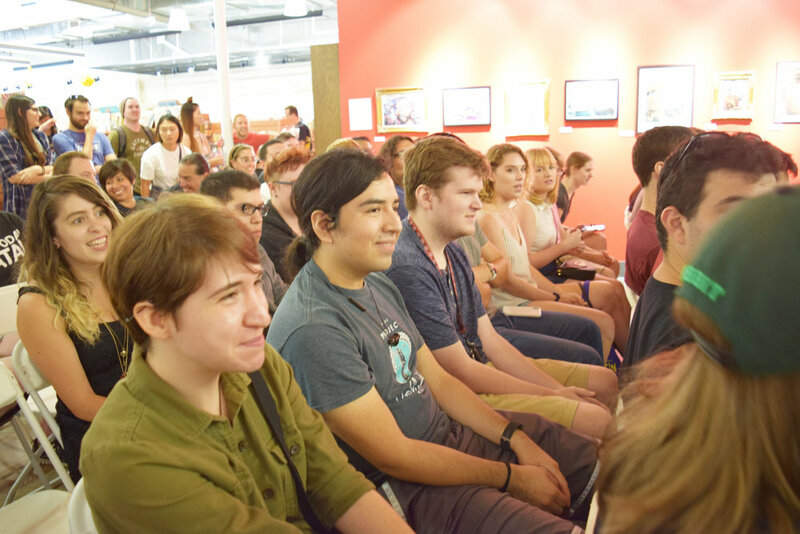 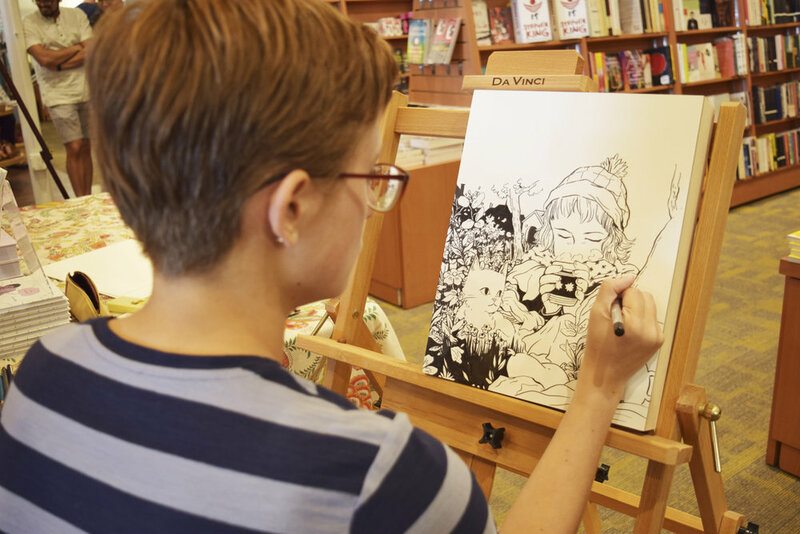 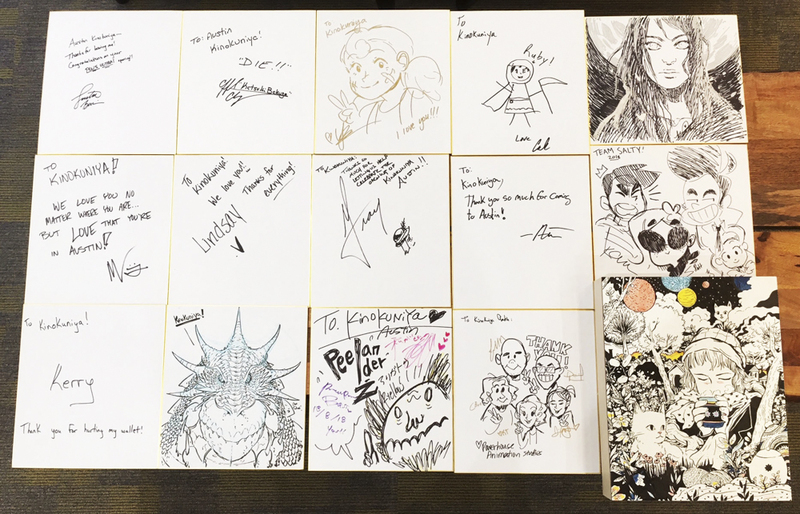 The rest of the day was filled with live drawing/painting by Tillie Walden and J Muzacz, Q&A/Signing by Powerhouse Animation Studios, Stephanie Rattanachane, K.P. 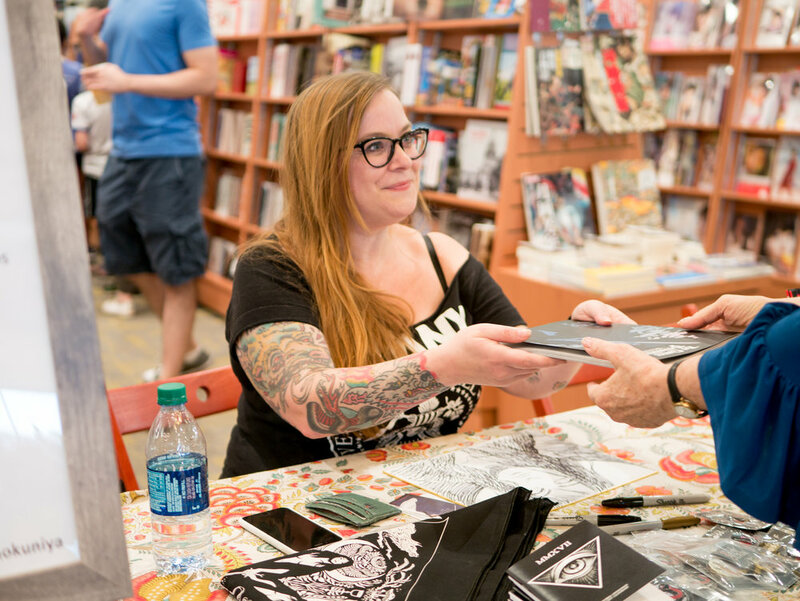 Arnold, Eddie Betancourt, Nick Swift, Sarah Bird, Becky Cloonan, and Barbara Lazar. 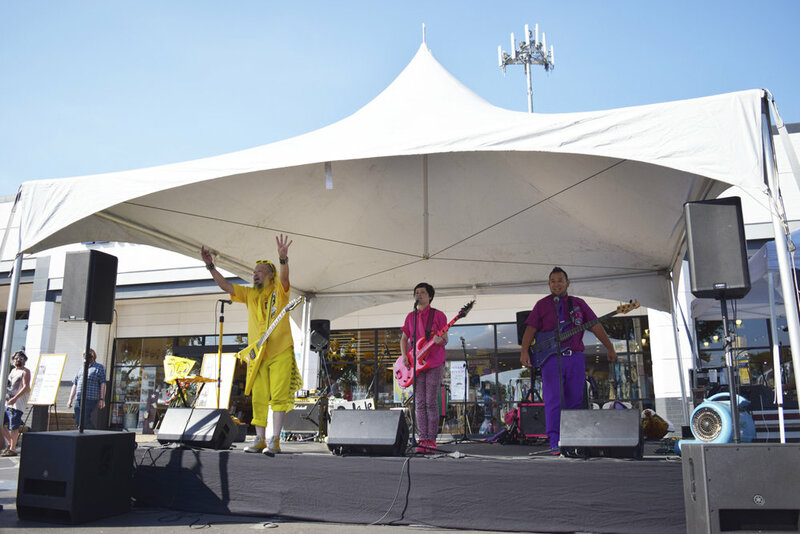 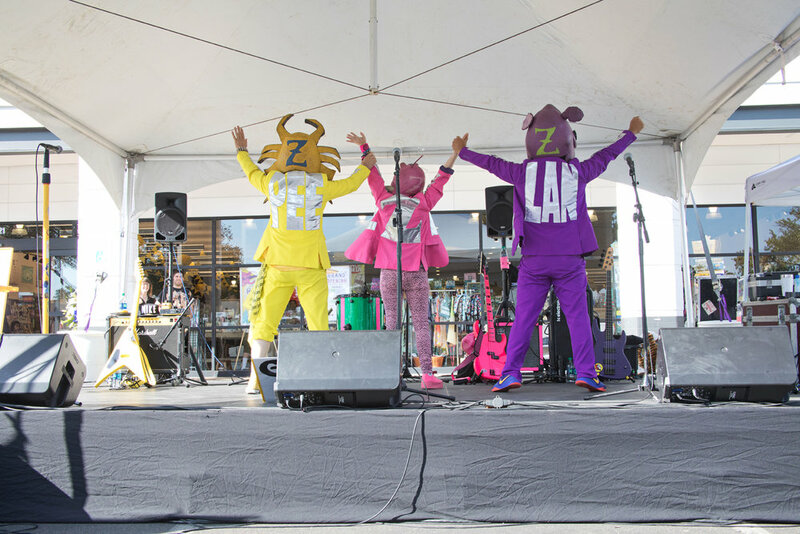 We had a fun live performance by DJ Phauxkis, 35mm, Peelander Z, Sho H, Reiko Almond. 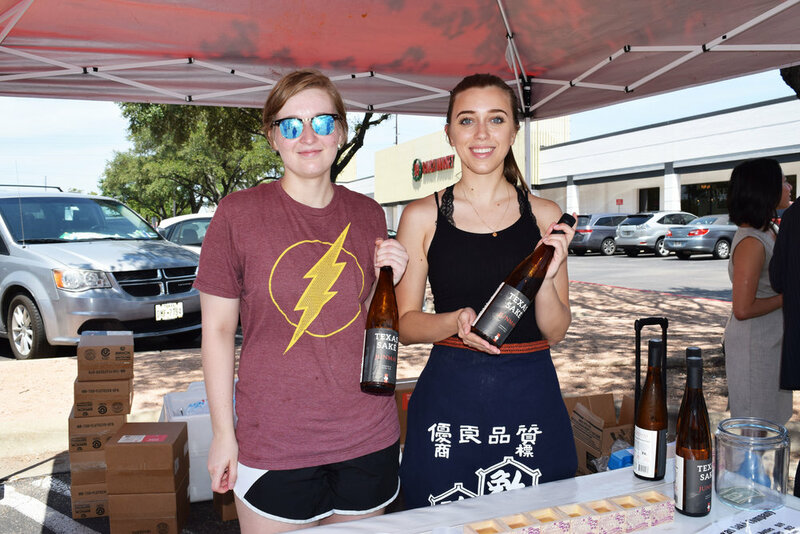 Also, we had Sake tasting by Texas Sake. 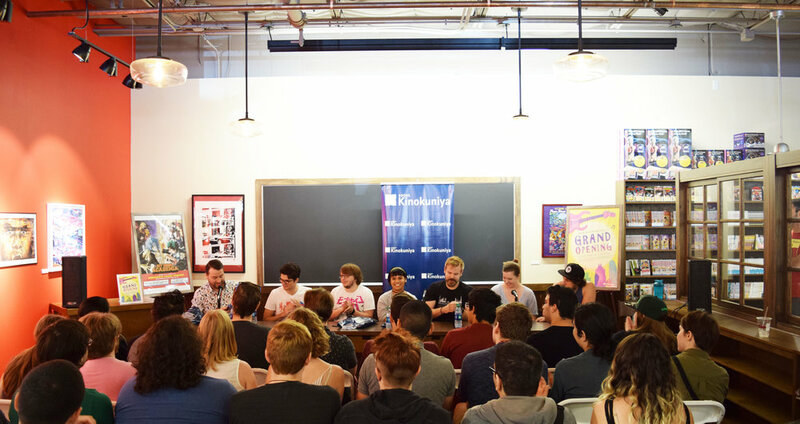 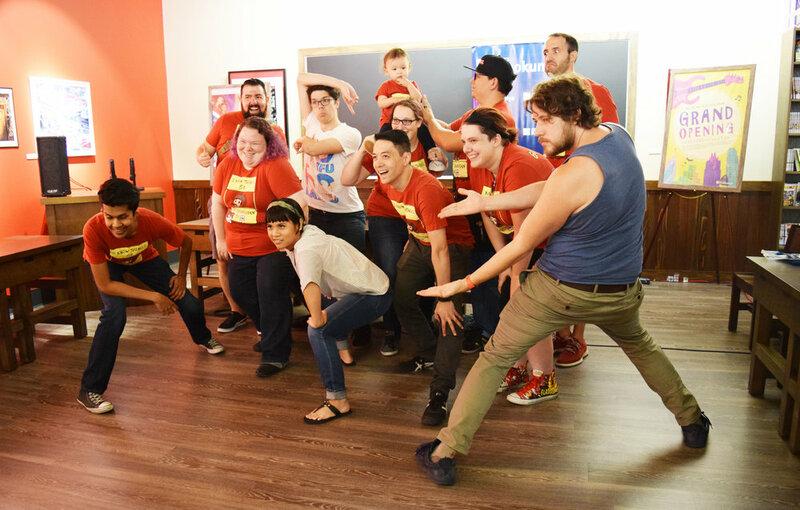 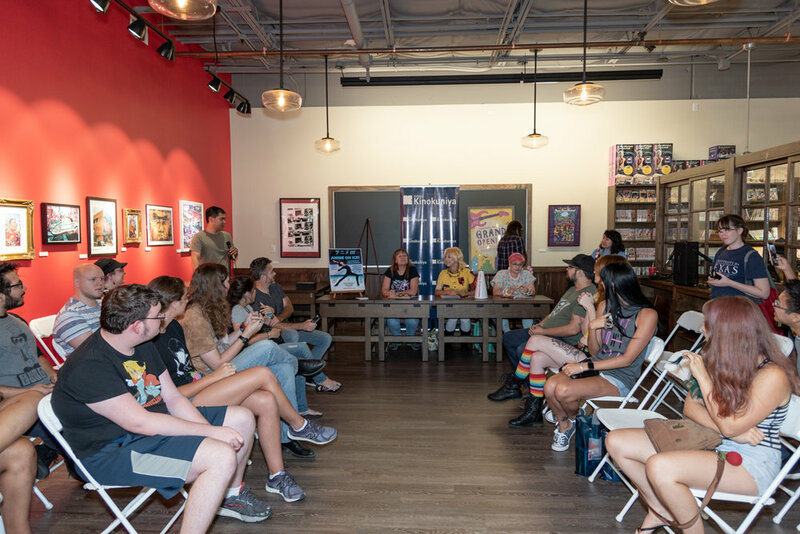 On Sunday, August 19, we had a fun singing and Rooster Teeth Presents Fan Service Live by Miles Luna, Kerry Shawcross, Lindsay Jones, Gray Haddock, Yssa Badiola, Cole Gallian, and Austin Hardwicke! 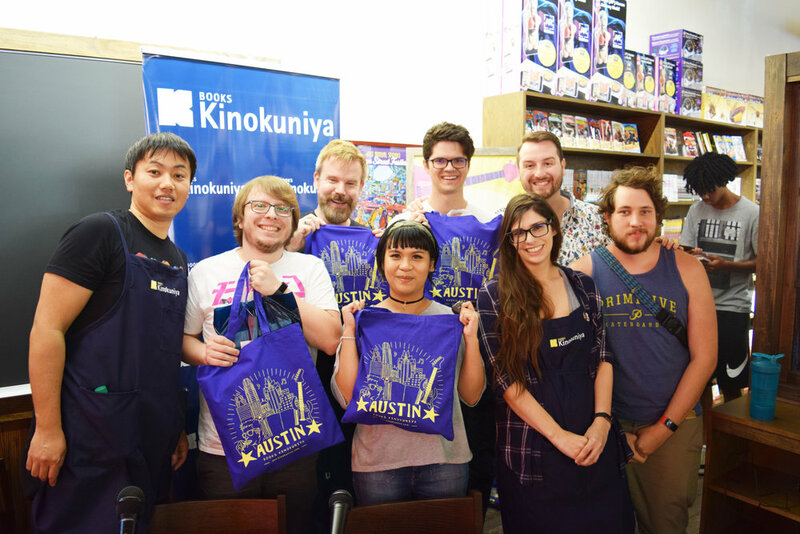 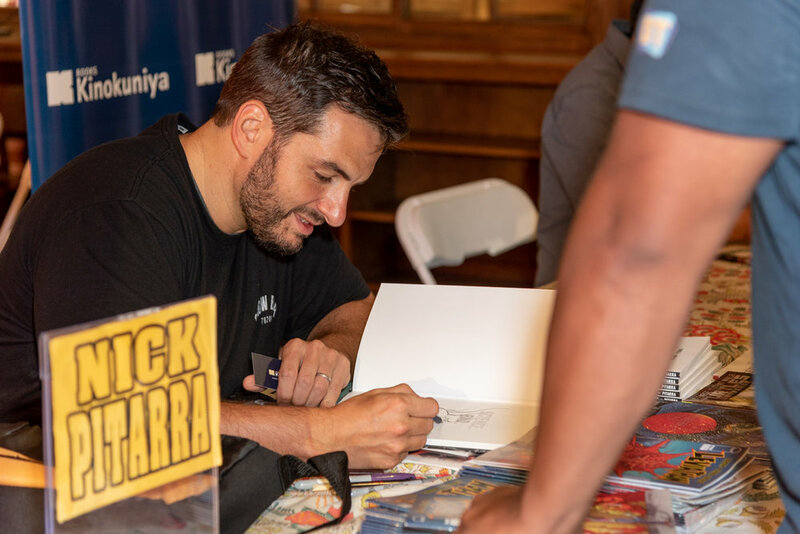 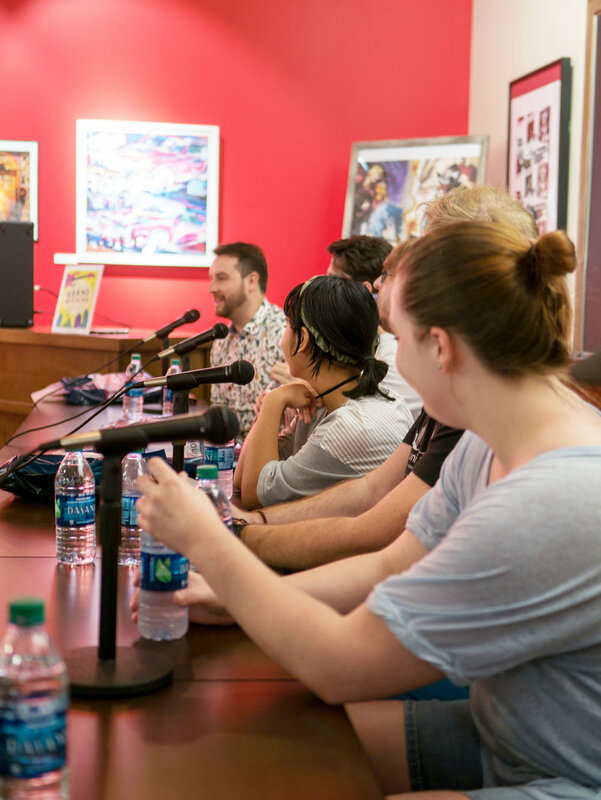 We also had voice actors Justin Briner & Clifford Chapin from popular anime series "My Hero Academia" meet and greet fans. 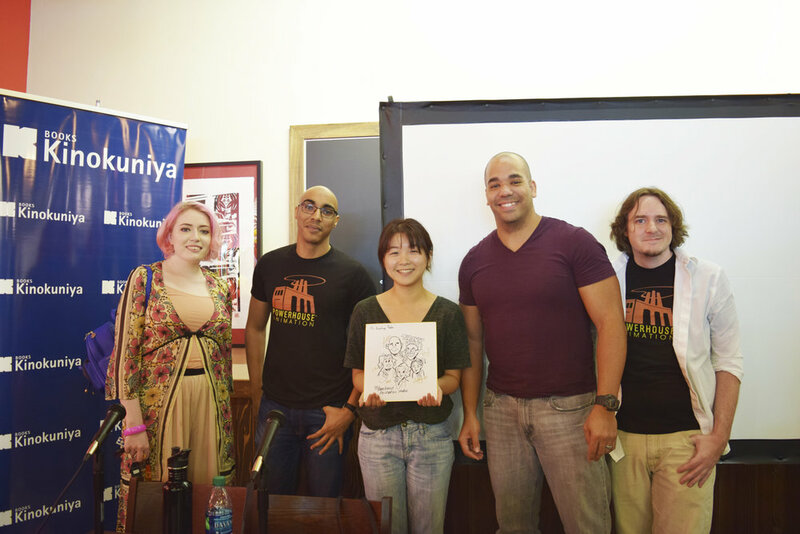 Special thanks to Funimation, VIZ Media and USA Animate. 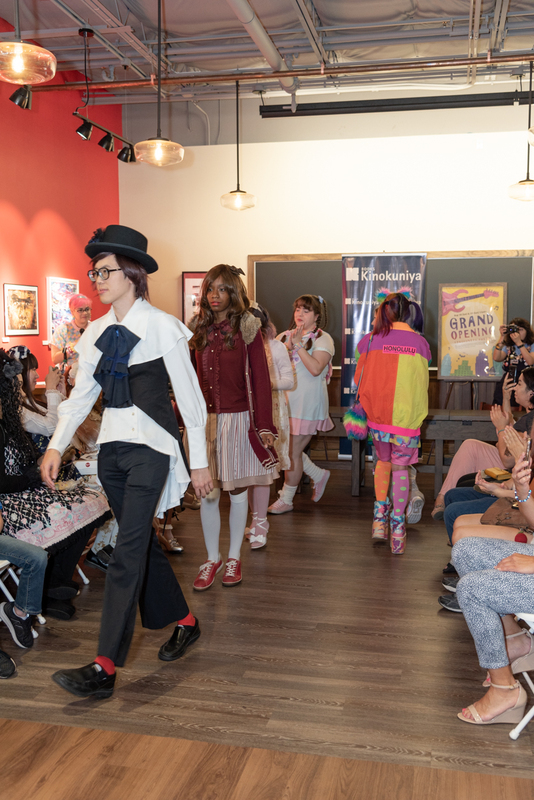 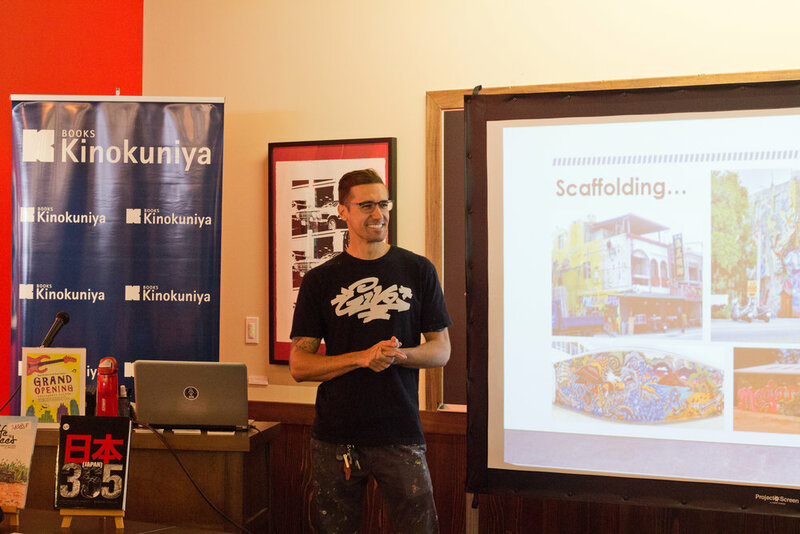 We also held a J-Fashion show by Okashicon and cosplay contest by IKKiCON. 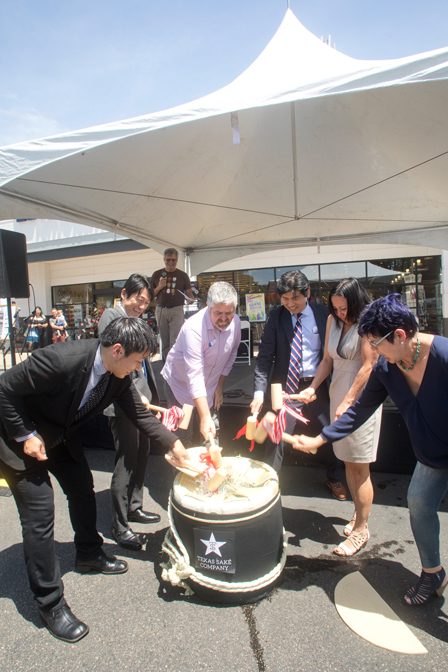 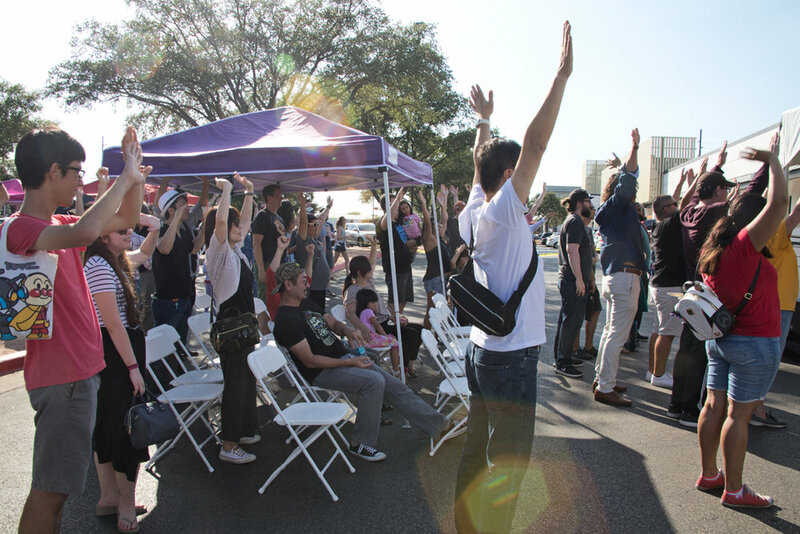 Thank you to all who participated in our amazing Grand Opening of the Austin location! 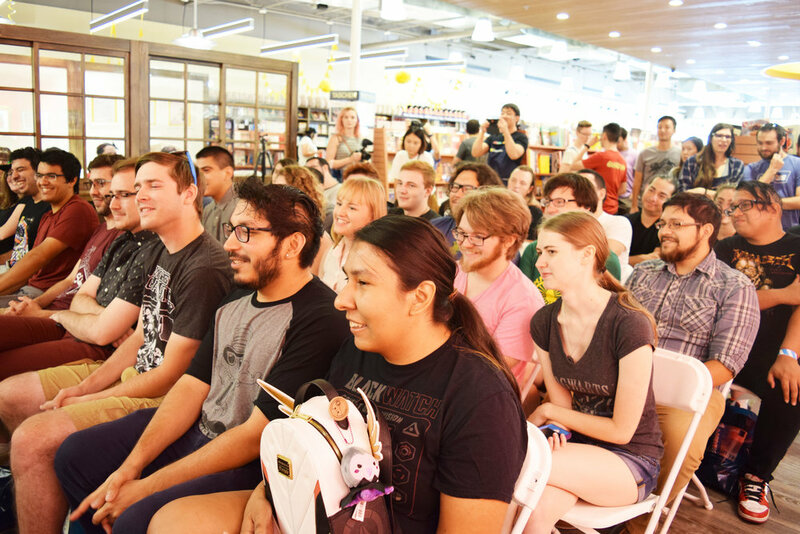 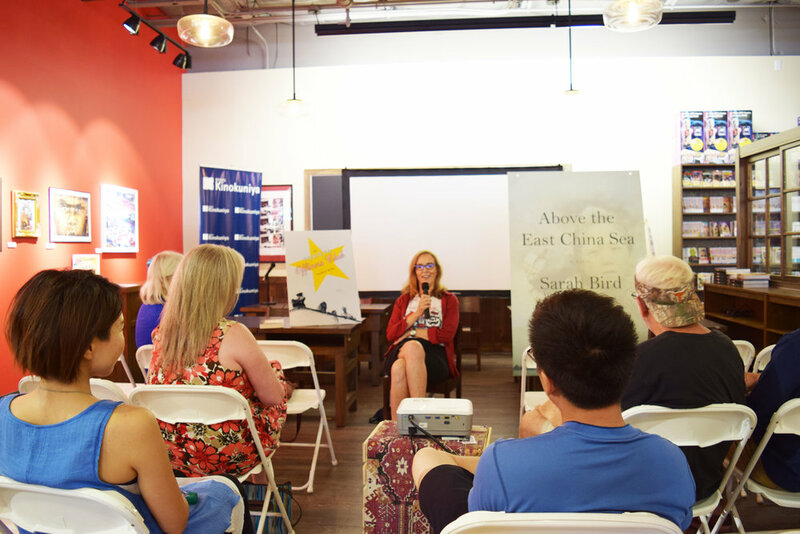 We hope everyone enjoyed this event!